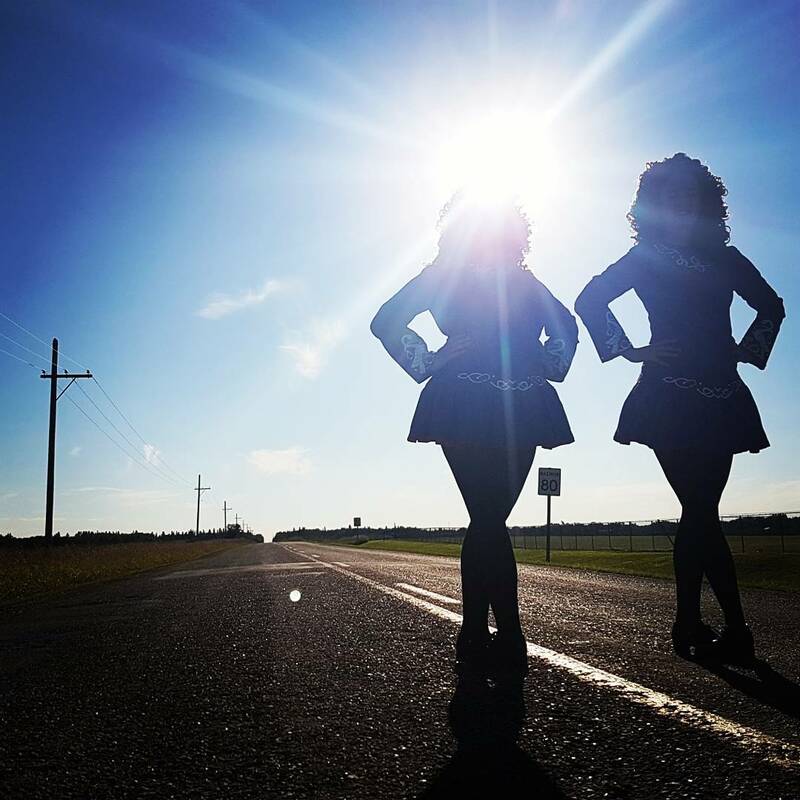 The McElhatton School of Irish Dancing in Edmonton, Alberta, Canada was established in 2002. Our students range in age from preschool to adult. 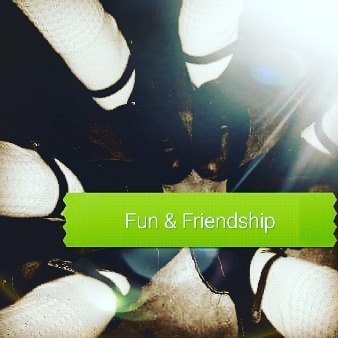 We believe that Irish Dancing is both an individual and a team sport. Our primary focus is building supportive relationships and community connections to foster resiliency in our students and to encourage their lifelong physical activity through dance. We shine when we perform throughout the greater Edmonton area as we celebrate and showcase our love of music, dance, and culture. We are registered with C.L.R.G., Dublin; W.C.I.D.T.A., Western Canada; I.D.T.A.N.A., North America. Our students participate in competititons ("feisanna") year round throughout Western Canada and North America, including qualifiers for the World Championships. Contact Us if you would like to hire our performance team to perform at your special event. 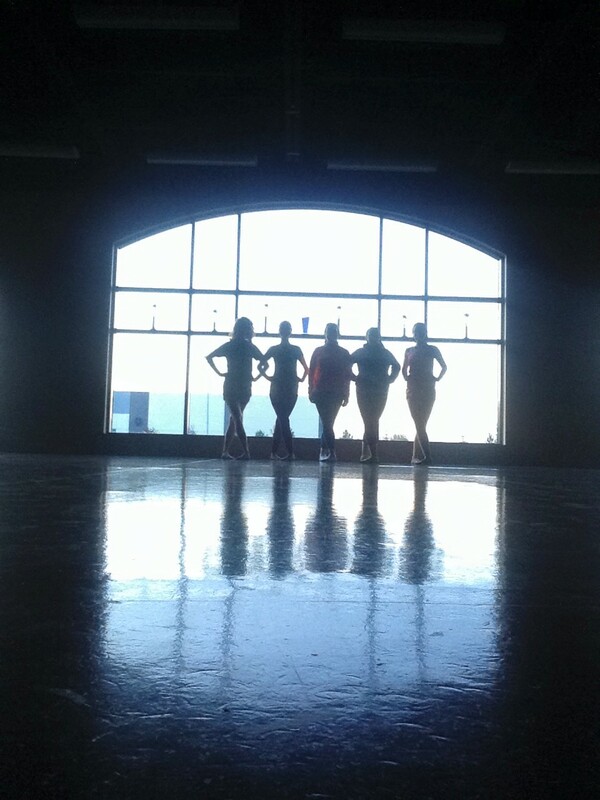 We are a modern Irish dance school rooted in tradition. 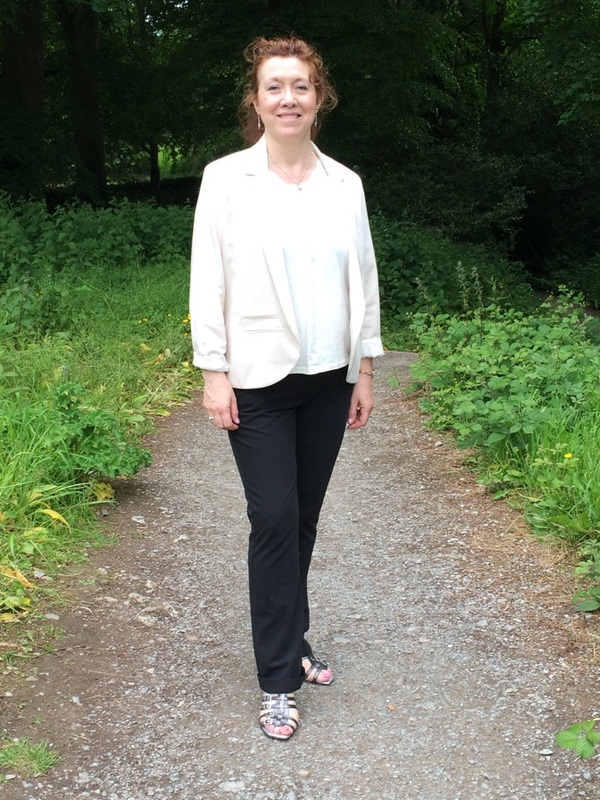 Our director and choreographer, Monica McElhatton, first learned dance in Ireland from her grandparents who were dance masters in Irish National Schools. Monica was among the first group of Western Canadians to compete at the World Irish Dancing Championships. 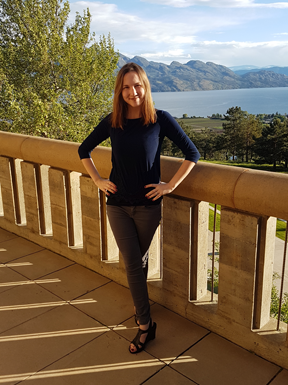 Monica took a hiatus from Irish Dance to pursue Bachelor’s degrees in Arts and Education and a Master’s Degree in English at the University of Alberta. When Monica’s four children were young, she returned to dance and soon qualified as a T.C.R.G., a registered teacher with the Irish Dancing Commission in Dublin. 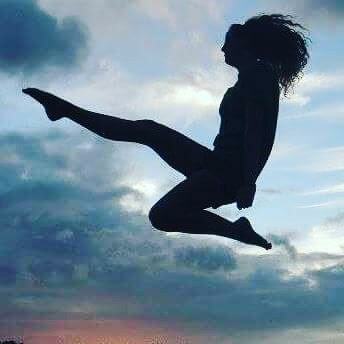 In 2012, Monica earned her A.D.C.R.G., Árd Diploma Coimisiún Le Rincí Gaelacha (Highest Diploma in Gaelic Dancing), which certifies her as a qualified Adjudicator of Irish Dance competitions. Monica’s Assistant Teacher is her daughter, Theresa Stasuk Yuen. Theresa is a registered Recreation Therapist and an accomplished Irish Dancer. Mixed-age classes allow for learning through mentorship. Our students and teachers team up for special event performances. We offer a variety of classes and supplemental training for children, adolescents, and adults. If you'd like to try a FREE CLASS, please contact us by phone or email. Our dress guidelines ensure that students come prepared to stretch and move; restrictive clothing may cause injury. Please note denim-wear is not allowed in class. We will advise students on the purchase of proper Irish Dance Shoes upon registration. All students registered in the school require a class costume. There is an annual costume rental fee that will be included with your registration details. Our class costumes feature our school logo: two swans entwined in a Celtic knot. Swans symbolize grace, beauty, and the power of the self in Celtic Mythology. The McElhatton Shop will be up and running shortly. In the meantime, please contact us by email or phone about purchasing dance wear and gear. Contact Us for information regarding schedules, registration and fees. Last updated August 2, 2017 by Kelli Buckreus.